MX Unique Cable Organizer - CABLE MANAGEMENT - CABLE ORGANIZER - which helps to organize your mesh of wire systematically in one single cover. MX Unique Cable Organizer is Easy to put and Remove. Clears all the unwanted mesh behind the Television, Home theater, Electrical Rooms and Wooden Cabinets. Keeps all the Cable clean and shockproof. 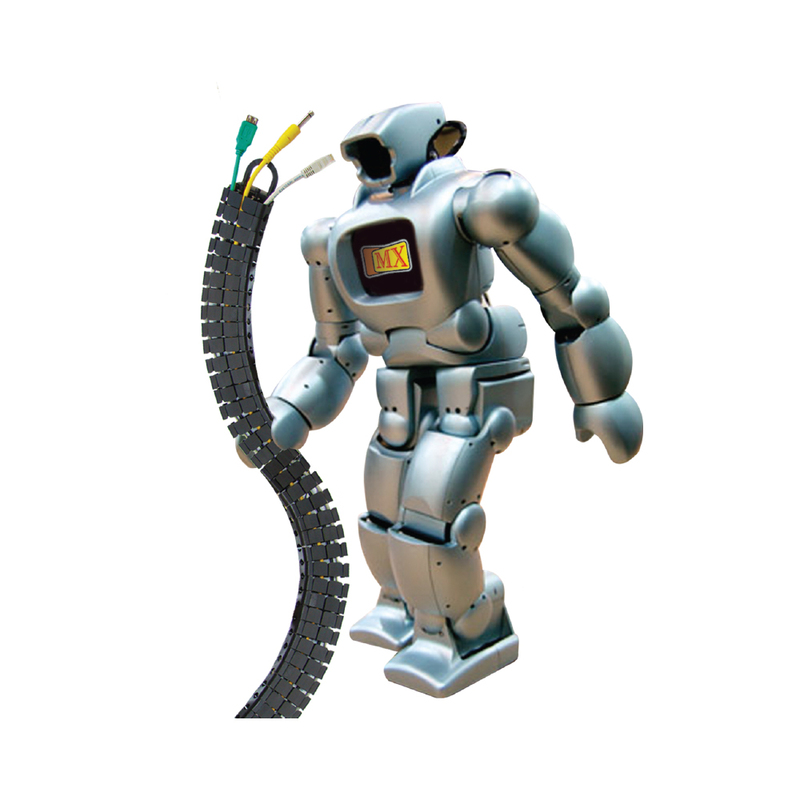 Join together each piece of MX Robot Cable Mesh, connecting the opposite ends of the each. Press each piece along the groove and inset. 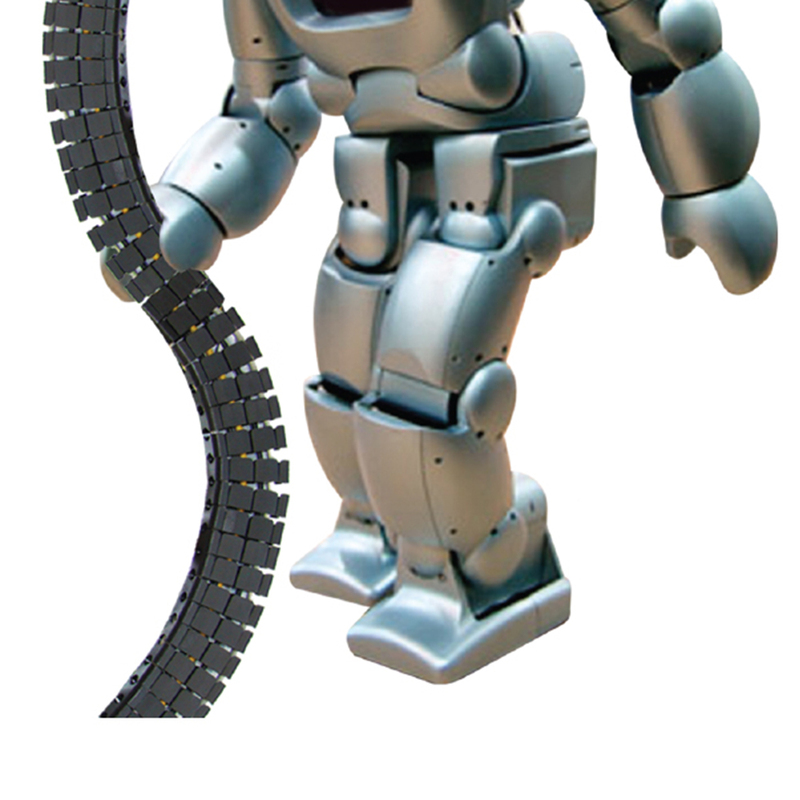 You can adjust the MX Robot Cable Mesh to the length you choose as long as you keep the two end pieces in place. Electrical Wiring, Industrial Wiring, Home & Office Computers, Networking, Home Theatre Systems, Innumerable Other Uses. 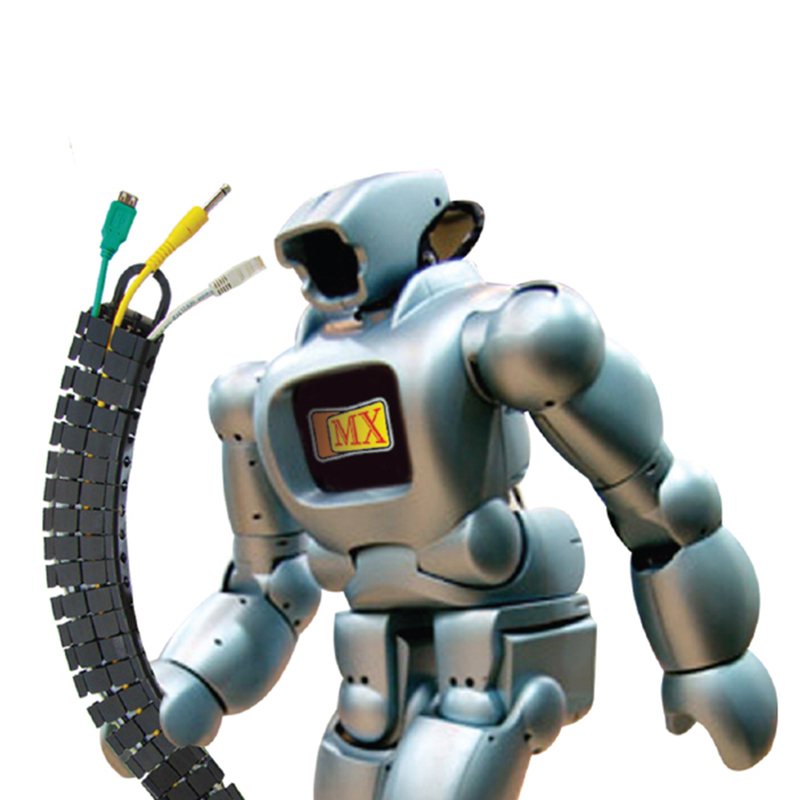 To further understand the installation of Robot Cable mesh please watch our video on cable organizer by simply logging onto our YOUTUBE Channel MX Electronics.